Are you looking for off-campus housing? Do you need help finding a roommate? Beyond the Diag provides students, faculty, and staff a resource to search local listings at offcampushousing.umich.edu. Do you know about the Early Lease Ordinance? Read more to learn about your rights so you can make the best decision when re-signing your lease. The Ann Arbor area has a greater potential for elevated levels of radon. Get informed before signing a lease and discuss this concern with your future landlord. Student Legal Services provides input about how to receive your security deposit back in full. Finding someone to sublet your house or apartment for the summer, fall, or winter can be stressful. However, it doesn’t have to be if you follow the correct procedures and use various online resources.  Moving off campus is an exciting part of your Michigan experience; however, the transition to living on your own can be overwhelming. Keep these things in mind for a successful year.